2018 is in full swing for AMD with news of their Ryzen 2000, aka the Ryzen 2 or Ryzen Pinnacle Ridge. We got our initial information from the International Consumer Electronics Show (CES) where AMD gave a presentation of the second generation Ryzen chips and a timeline of what they plan for the future. Since then there have been articles on the performance of the new CPUs and the improvements that have been made to it. With all of this information and all of these technical terms it’s easy to get confused or lost. So here are the important things that you need to know about the next generation of Ryzen CPUs. AMD will be releasing the Ryzen 2 processors in April of this year. These chips will be exclusively for desktops use, but AMDs presentation at the CES has made it clear that they do intend to release mobile chips later on this year. The Ryzen 2 has been designed to be smaller than the first generation, going from 14 nanometers to 12 nanometers, which combined with the new Zen+ core design will allow for a faster processor. To further boost the speed of the Ryzen 2 and ensure that the new chips won’t slow down at the wrong time AMD has also incorporated the Precision Boost 2. The Precision Boost 2 will increase and maintain the speed of the processor by constantly checking its speed and temperature. To make sure that the Ryzen 2 will be able to handle the heat AMD has improved the cooling system using a soldered heat spreader which will dispel excess heat. The release of the Ryzen 2 doesn’t mean you will have to rebuild or purchase a new setup. 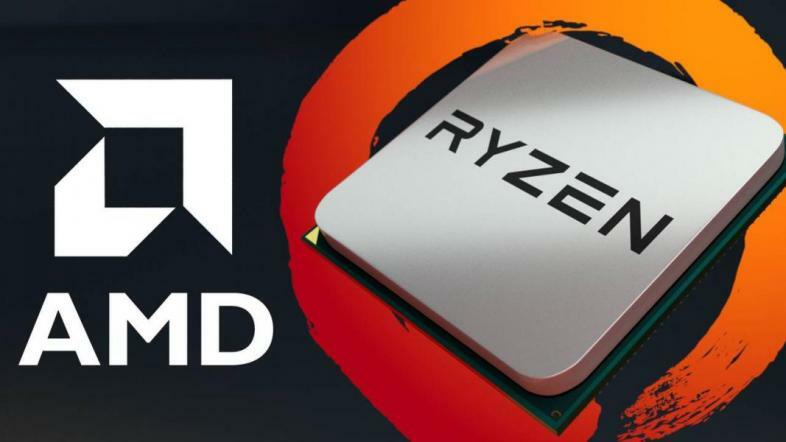 The new processors will be able to integrate with older hardware, so AMD users can switch out the older Ryzen processor. AMD hasn’t released any details on the specific price of the Ryzen 2 or its product line. There has been speculation online that prices will be roughly the same as the previous generation. Until more details come out there is no guarantee that the price will remain the same or will be higher due to the changes made in the design of the Ryzen 2. So far AMD has made it clear that there will at least be a 10 percent increase in performance from the downsizing of the new processor alone. This may not seem like much now, but with the design improvement and the additional features there will be a difference in the overall performance of the Ryzen 2. A scribe of various stories and a living contradiction. I live to learn and to tell the stories of others.